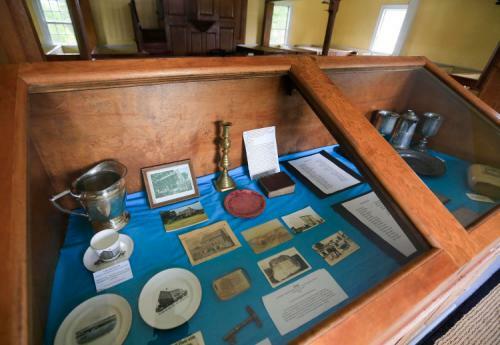 When the 50 Cape Cod families who founded the Barrington Township came together to build a community meeting house in 1765, it served as a religious gathering place for all preachers of the Gospel, as well as a centre for community meetings and elections. Eventually the townspeople built a courthouse and most religious denominations in the community constructed their own churches. Neglected, the province's oldest New England-style meeting house was almost demolished until a community group rescued it for posterity. Today it is managed by the Cape Sable Historical Society on behalf of the Nova Scotia Museum. The adjacent graveyard, where many of the early townspeople are buried, is of particular interest.